Want interesting software as a service examples? Meet Jason Atkins! 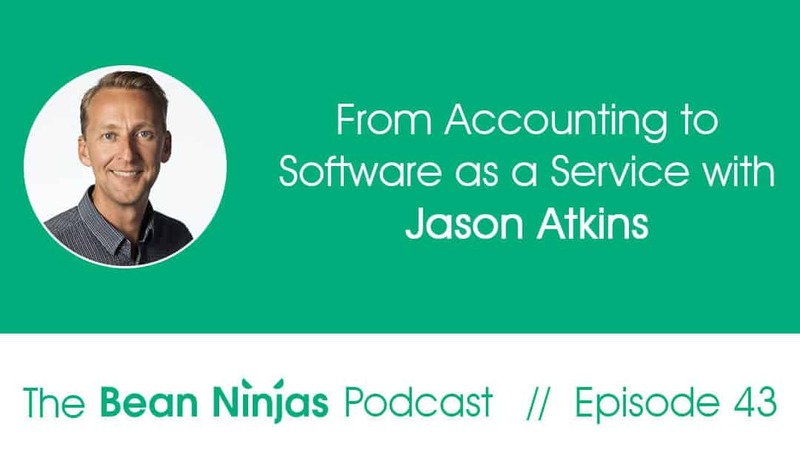 In Episode 43 of the Bean Ninjas Podcast, Jason Atkins shares his journey of going from accounting to building his software as a service (SaaS) business Cake Equity. Jason’s business is on a mission to make equity management for unlisted private and public companies a piece of cake. Jason started out as an accountant but decided not to stop there. His goal was to further develop his skills. In this podcast episode, Jason shares his journey as well as insights on how he was able to successfully transition from a services business to SaaS. Salesforce makes it easy for employees and customers to work together. Their success has a lot to do with their branding. Honesty in the way they do business, their frequent donation of money to good causes, diversity, and equality among employees is what makes Salesforce successful. Slack is a cloud-based collaboration software that offers SaaS product for the workplace. Its success comes out of engagement. Users enjoy using Slack, and Slack, with all of its apps and workflows, attracts and wins over businesses with ease. Xero is a cloud-based accounting software based out of New Zealand that has been making waves in the accounting industry since 2006. Xero is a robust accounting solution with complex accounting features, ample reports, 700+ integrations, and unlimited users. Originally from the Gold Coast, Australia, Jason went to London to seek employment. He spent 5 years there, working really hard, but it all paid off. While in London, he got his CPA and later spent 3 years working in Mastercard. He learned about finance, investment and people skills as a CFO at Zupp Property Group. Wonder how Jason got the point of becoming CEO of a successful blockchain business? He got interested in HR and operations, that’s how. However, that wasn’t enough. He soon realized he needed extra skills in order to become a decision-maker. Jason then decided to found a startup together with his wife. By creating a new business, rather than just thinking about creating one, Jason was able to learn more about digital marketing, sales, and building websites. Soon after, he founded BIIGTREND and used his core skills to consult clients. Consulting can help you meet innovative people, learn and grow professionally. 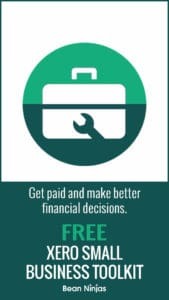 Want more priceless advice from successful entrepreneurs? Watch the following video. During his time as a consultant, Jason met his future business partner. 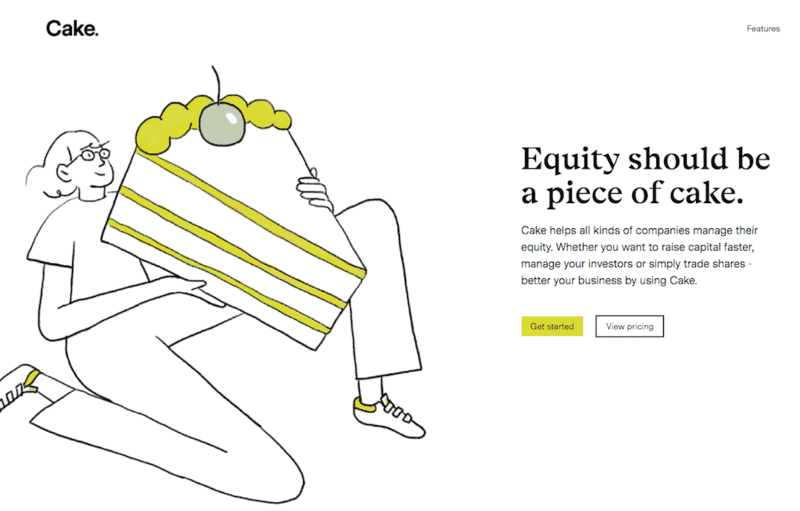 They started Enhanced, which later became Cake Equity. Whilst it’s easy to think that blockchain is all about technology, we need to remember that it’s humans and communities that drive its implementation and success. Cake Equity offered project management and software development services to executives interested in the blockchain business. According to Jason, the key to starting a successful SaaS business is hiring experienced people who can make your company trustworthy. Jason advises you to focus on solving a problem with your product. Of course, you can build a great product, but if it doesn’t solve a problem on the market, nobody is going to buy it or invest in it. Also, you must hire some really good advisors. Their job would be to talk to customers as often as possible. Jason’s approach to life and work is simple. He makes the most of his energy and has learned to balance work, family and other activities. Finally, his advice to you is to prioritise what’s important at all times.